Did Craig Wright invent Bitcoin? Not according to the terrible web of lies and deceit he provided as evidence. When the iPhone 4 hit the shops, it cost 1 Bitcoin. But Bitcoin’s value has increased, and you can get a lot more iPhones for 1 Bitcoin now. Smartphone encryption helps everyone, including criminals, and that’s okay. Skeptical? 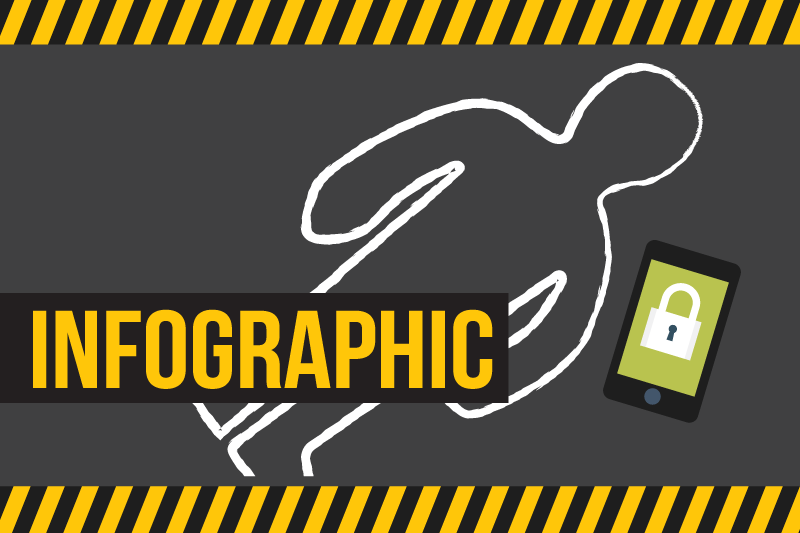 This infographic will show you why the police should stop worrying and learn to love encryption. The best things in life are free – and that should apply to Wi-Fi too. 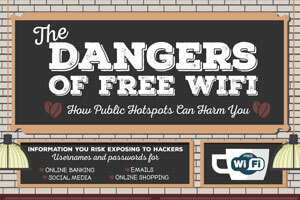 But did you know using free Wi-Fi exposes you to a range of threats? Bats vs. Supes: Explosions, blood, sweat, and tears. But ExpressVPN are only interested in one thing: which one does privacy better? 7 internet privacy tips every parent should tell their child! ExpressVPN joins Stay Safe Online to spread awareness about National Cyber Security Awareness Month. Check out our safety tips and be @CyberAware! A look at where Trump, Clinton, and the other 2016 presidential nominees stand on the NSA, mass surveillance, and your right to privacy. Who do you agree with? Which countries best protect their citizens online? 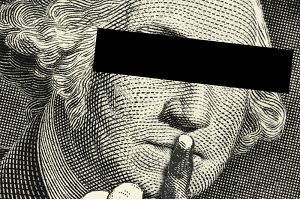 ExpressVPN’s infographic looks at the winners of internet privacy. Corruption, scandal, and intrigue: The epic scale of the data hacked in the Panama Leak. What exactly is Brazil’s beef with WhatsApp and why do they keep banning it? Is it deserved? Or just a petty squabble with Facebook? In 2013, Edward Snowden shocked the world by exposing large-scale NSA surveillance. ExpressVPN’s infographic looks at how the world has changed since. The Internet of Things turned up to 11; smart cities can make lives easier, but also control our entire environment. Good or bad? 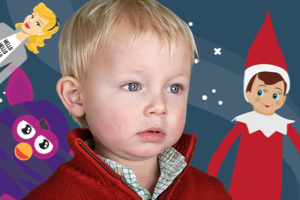 Years before Edward Snowden, Santa’s elves were already making child’s play out of spying and surveillance. How many of these classic toys do you remember? Protection, Freedom, Privacy. How do you get the most from your VPN? Try the tips on this infographic to boost your internet privacy.